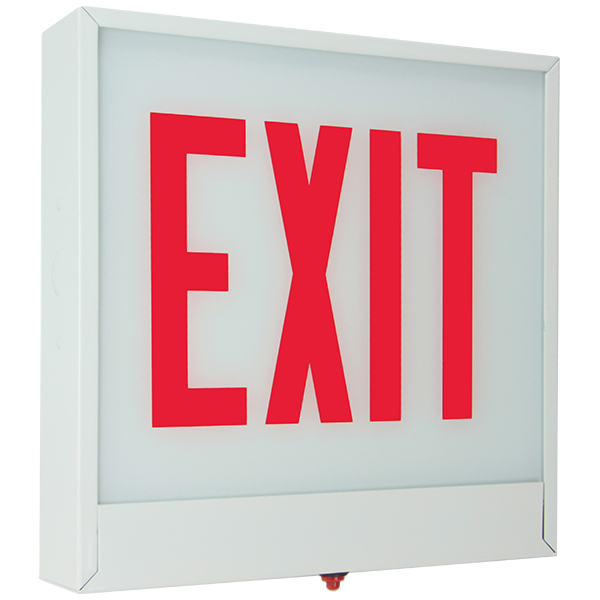 City of Chicago approved LED illuminated EXIT sign. 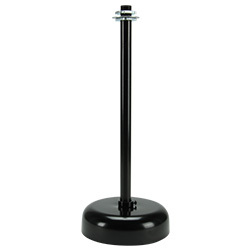 Durable steel construction, high-efficiency LED illumination and attractive styling for ceiling, end or wall mount applications. 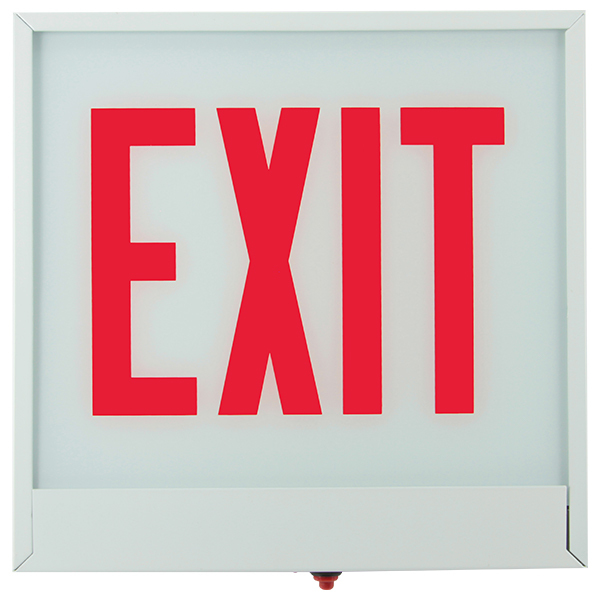 A full range of glass panels makes this series suitable for indoor applications. 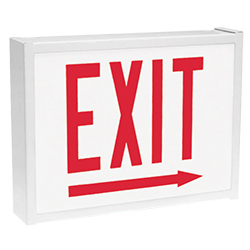 The CH900E Series LED, illuminated edge-lit exit sign is City of Chicago Fire Code Approved and available in surface or recessed and single- or double-faced configurations to fit any application. 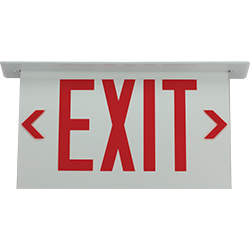 The CSXE Series City of Chicago LED steel exit sign is ideal for wall, ceiling or end mount applications. 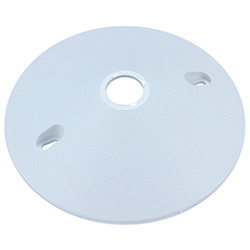 The SP Series steel mounting plate is compatible with D, S and M style heads. 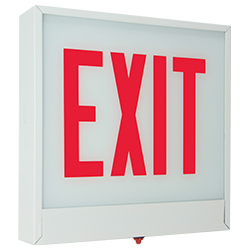 CHEX Series City of Chicago LED Steel Exit Sign/nCity of Chicago approved LED illuminated EXIT sign. 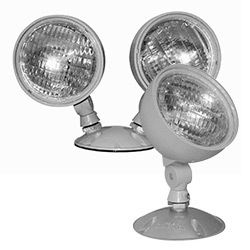 Durable steel construction, high-efficiency LED illumination and attractive styling for ceiling, end or wall mount applications. 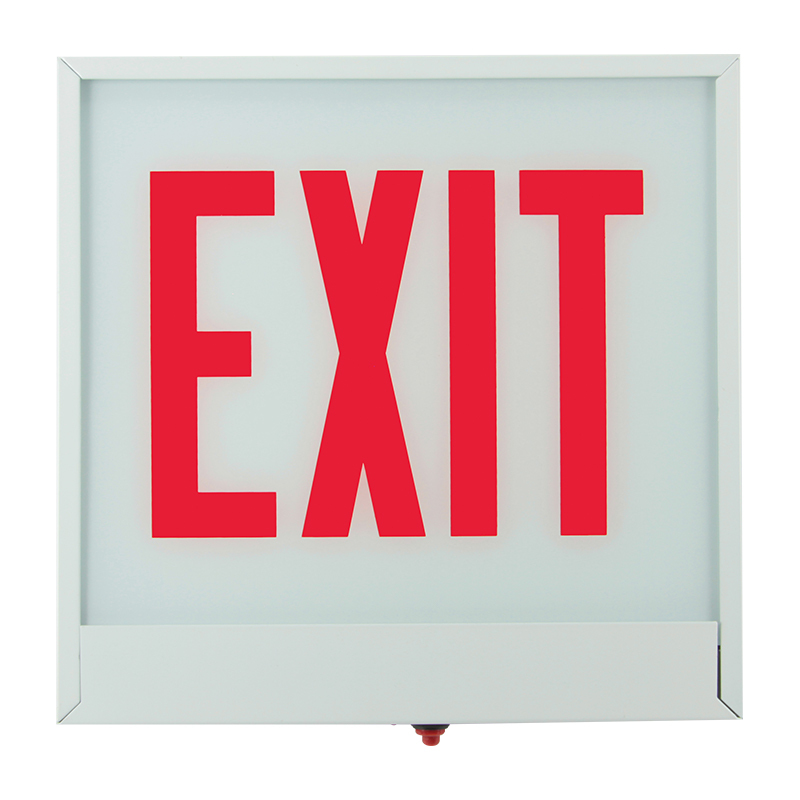 A full range of glass panels makes this series suitable for indoor applications.